We didn't go away on holiday last year. So it was with much excitement this time last week, that we set off for Coombe Mill in Cornwall for a week close to my dad. This was officially our second trip to Coombe Mill (the first was a flying visit a few weeks ago) and we were all looking forward to some quality, computer free time together! 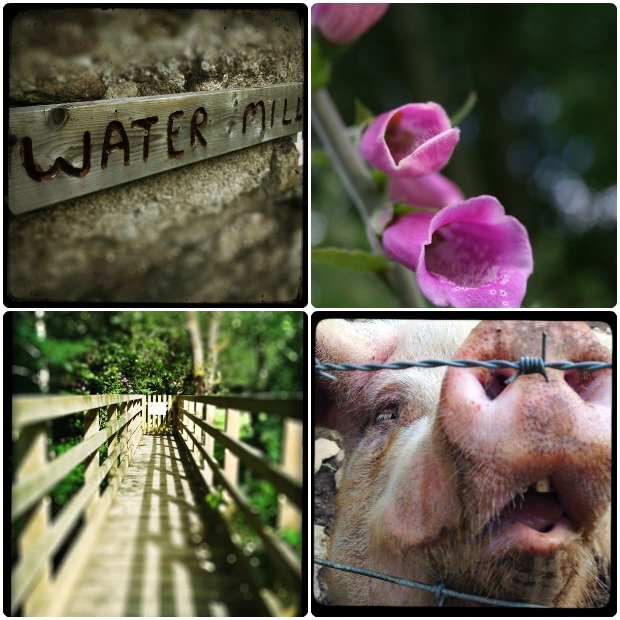 Set in 30 acres of beautiful, secluded woodland, Coombe Mill really is a haven for families with children of all ages. We stayed at the Water Mill (sleeps 7), a beautiful cottage, converted from the original 16th century water mill. The accommodation has everything you need for a home from home stay including microwave, dishwasher, washing machine, tumble dryer, a decent hair dryer and WIFI. A stay at Coombe Mill really is whatever you want it to be. My girls would have been happy if we hadn't moved all week. (They actually complained every time we did leave). There's so much to do on site, from the daily farm feed runs to splashing around in the river and grooming the donkeys. They also had the freedom to roam around the site and at 9 and 11 they LOVE Coombe Mill. For a family of tech addicts, we actually, truly spent a week offline and I for one, feel totally refreshed. Coombe Mill does that. It takes you back to nature, offers your children those basic outdoor experiences that we had as kids and as much as my kids love their iPads, they have barely touched them all week. This makes me happy. I've stayed in many places in Cornwall over the years and Coombe Mill is by far the best. I wish that I'd discovered it before now because I know we'd have had many more awesome UK holidays to clock up next to this one. BUT, now we have discovered it, we have already booked to return. 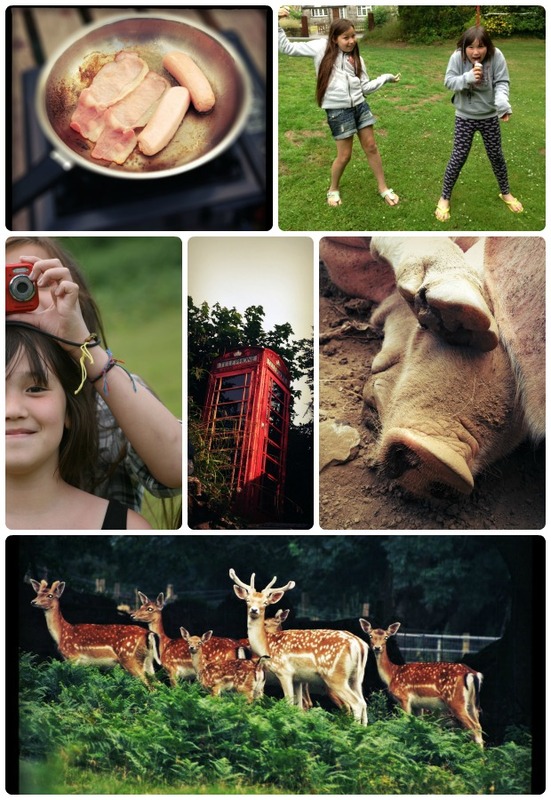 If you're looking for a family holiday in the UK, I cannot recommend anything more highly. Coombe Mill simply rocks. Take a look at www.coombemill.com for their official information. This is not a sponsored post. I've not been paid to write this and I've not received a free holiday. I simply think that Coombe Mill is awesome. 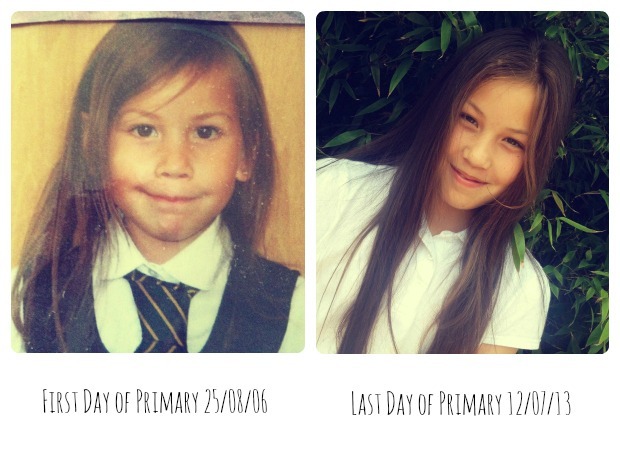 School broke for the summer on Friday and as term ended, so did Biba's time at primary school. It's emotional and even though I've been here before, this year feels different somehow. I'm still not sure why. 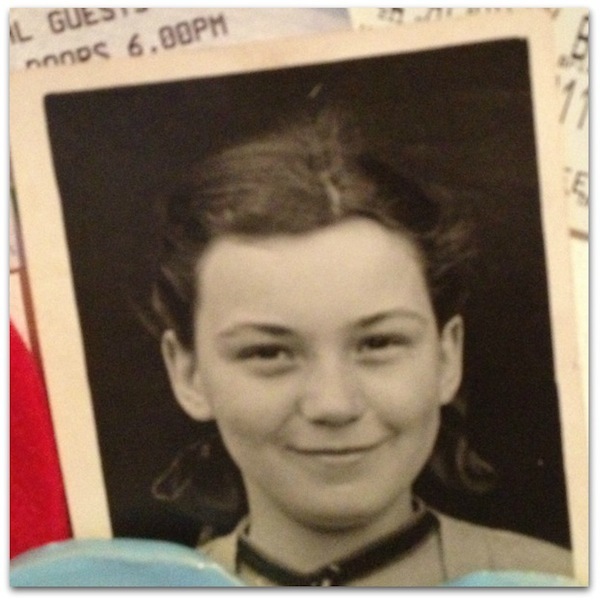 I hope that her next school allows her to realise her dreams, just as mine did for me. at 22:32 2 comments: Links to this post Labels: Biba, parenting, School.